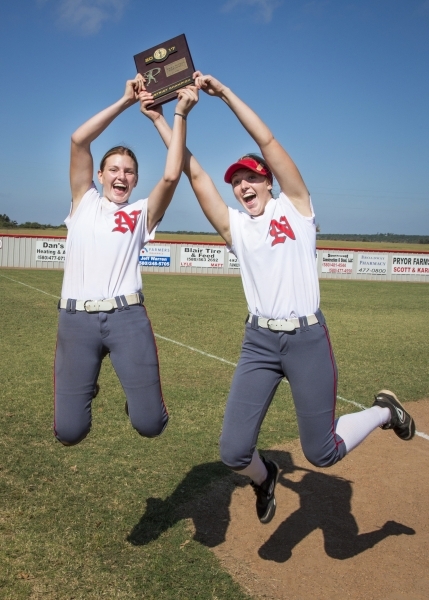 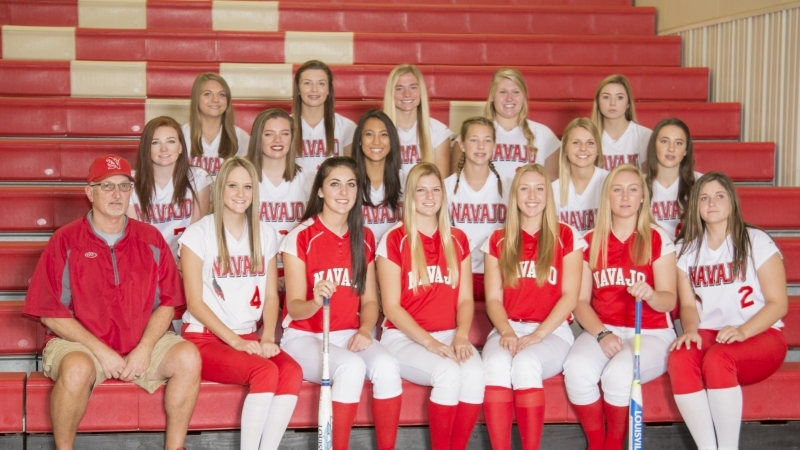 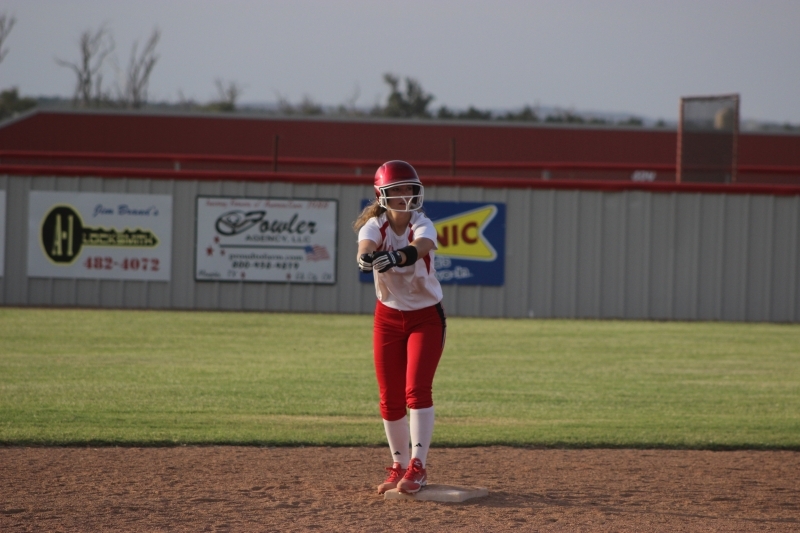 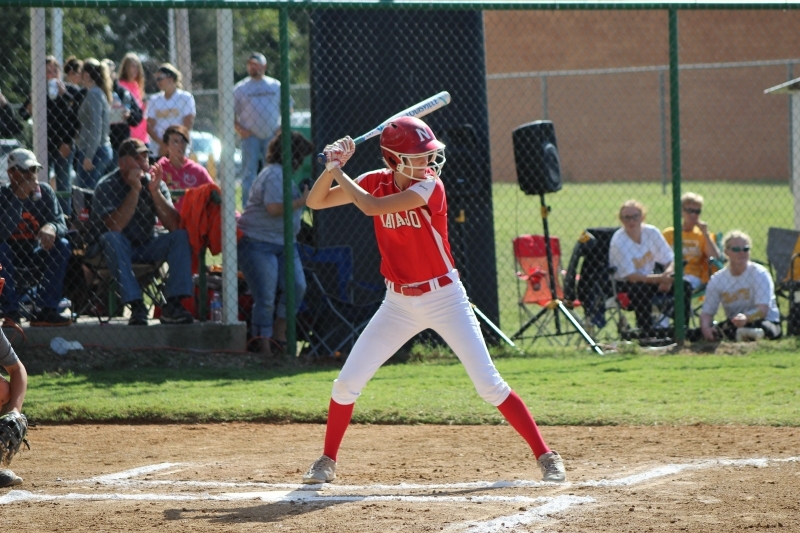 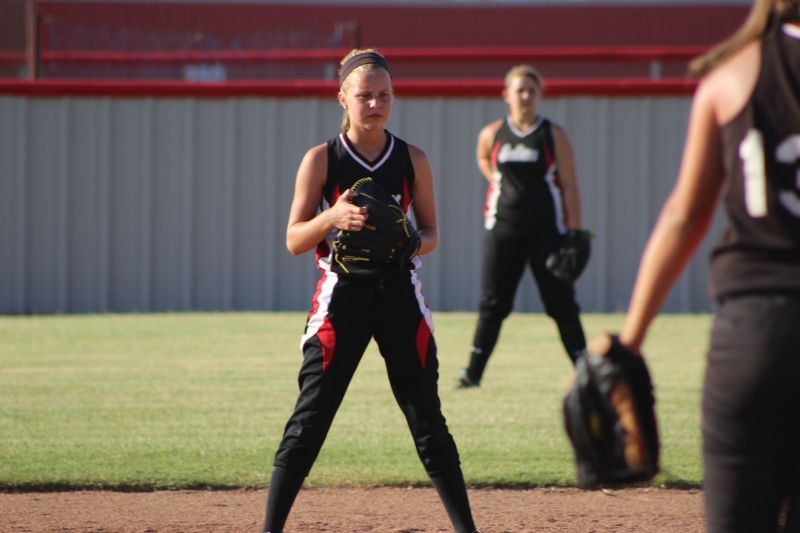 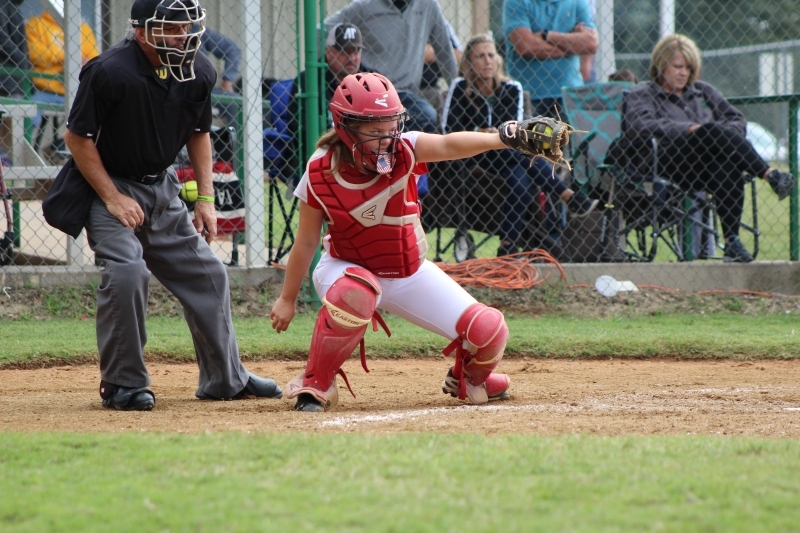 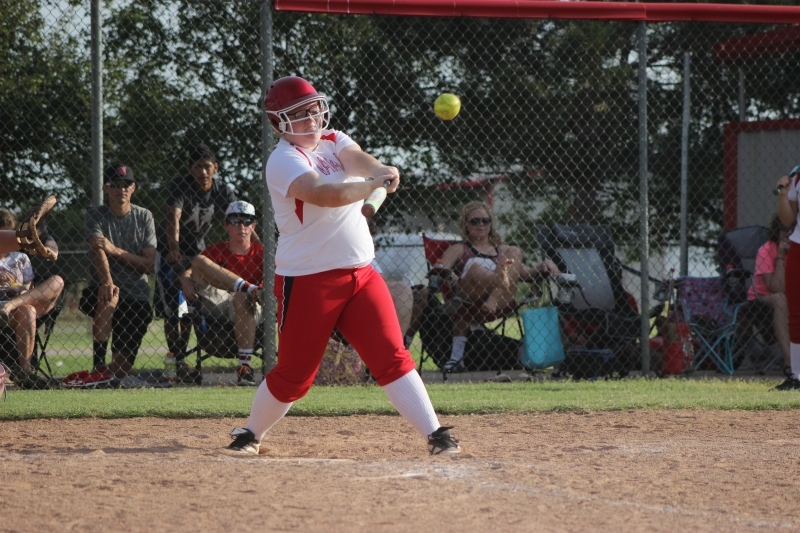 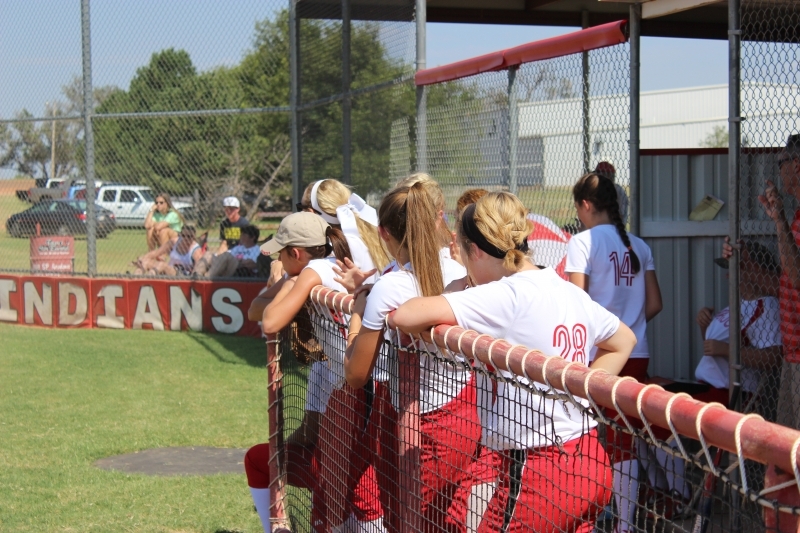 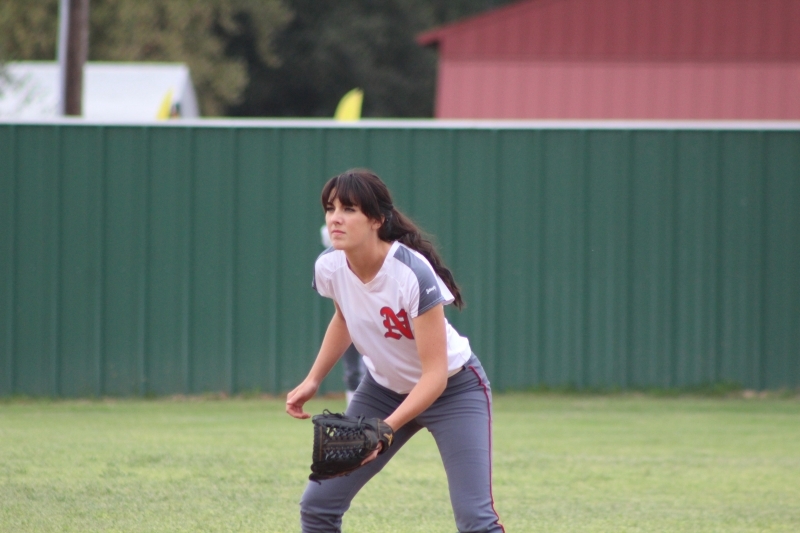 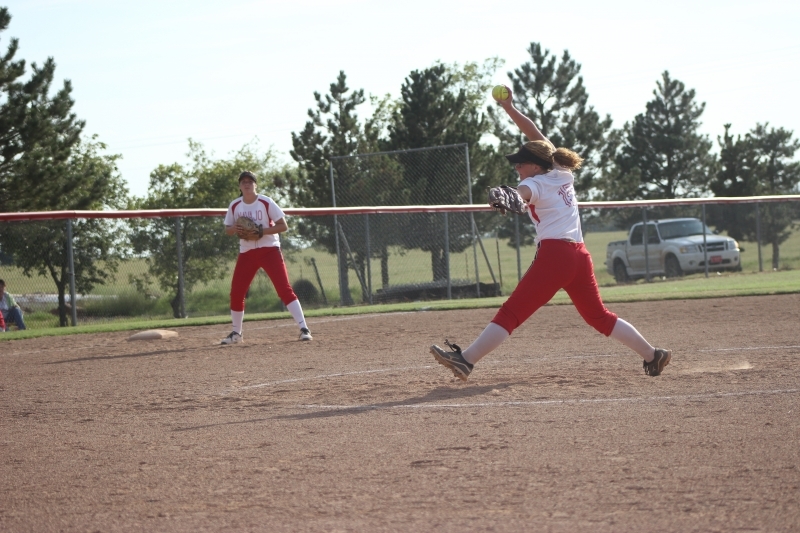 The Navajo Softball program, under the able leadership of Coach Kriston Shumaker, is available for girls in the Seventh through Twelfth grades. 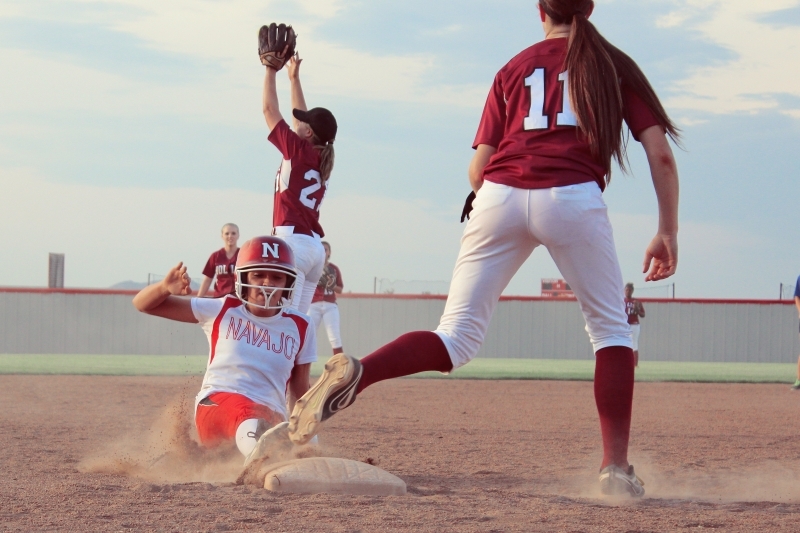 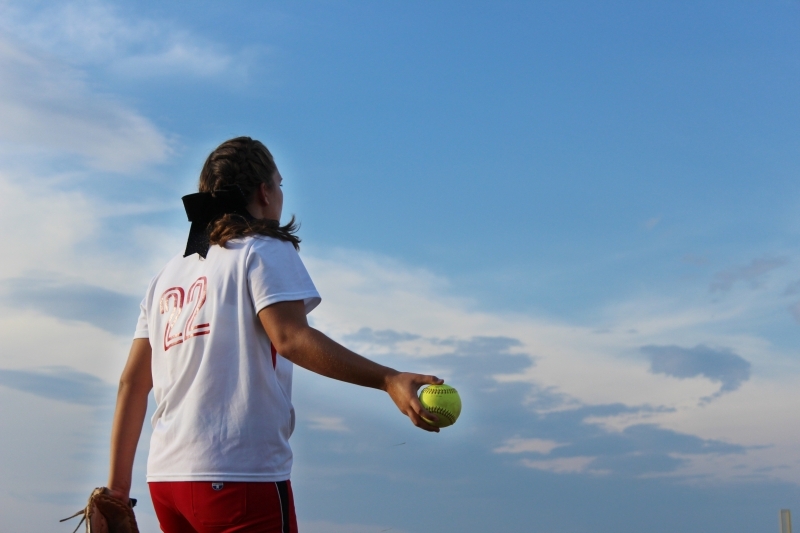 Practice and home games are held on the Navajo Softball field, which we are understandably proud of. 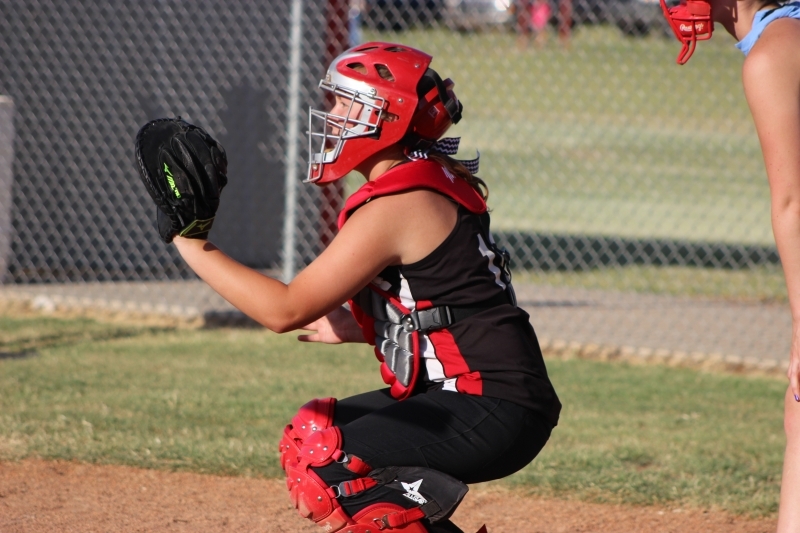 The Fall Season starts in early August, and runs into October . 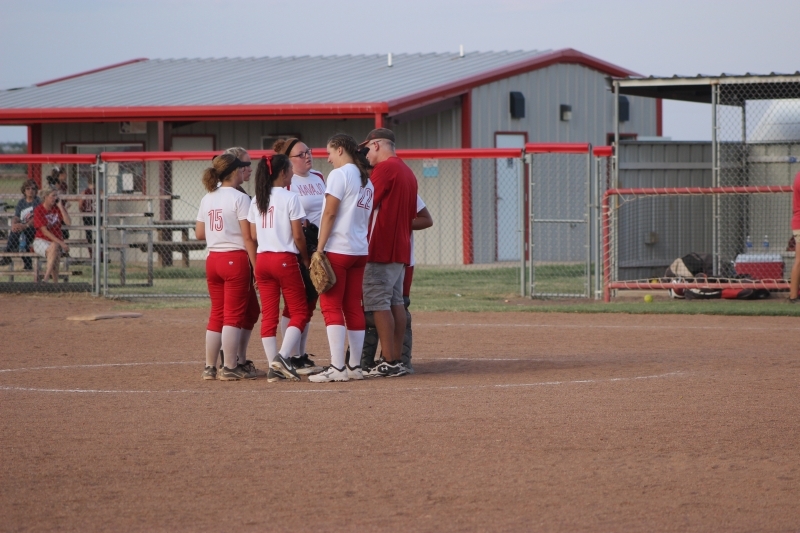 The Spring Season picks back up in March, and runs into May.